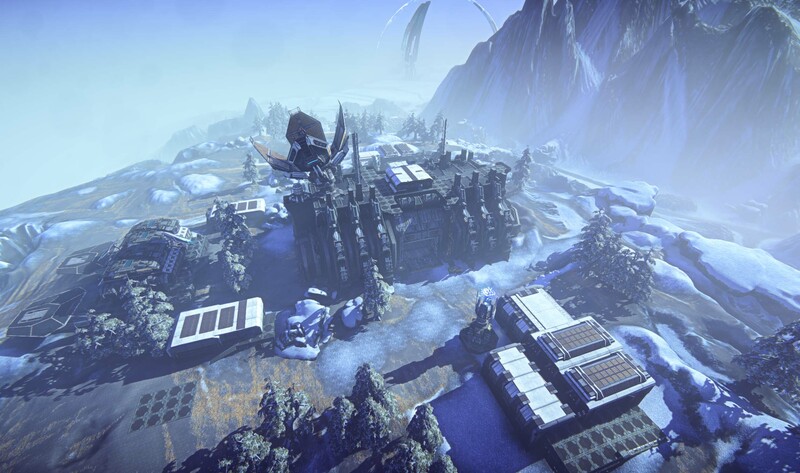 Sony Online Entertainment plans to add smaller landmasses to PlanetSide 2's game world called Battle Islands. They've released screenshots and a trailer for Nexus, the first Battle Island that they've revealed thus far. 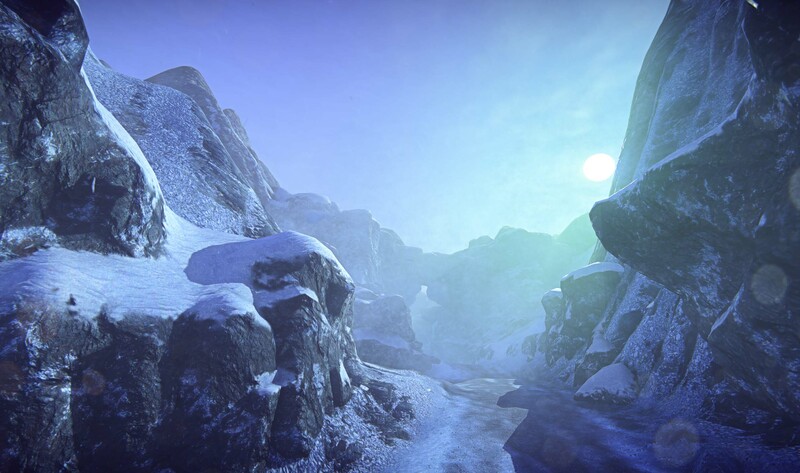 Right now, the PlanetSide 2 game world is split into three standalone continents. 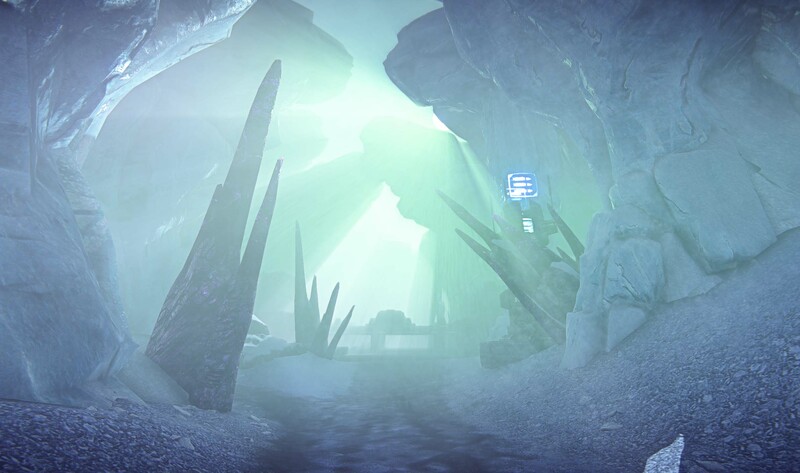 You can only travel from one continent to another through warpgates. When Battle Islands go live, however, they'll be used to connect these continents. 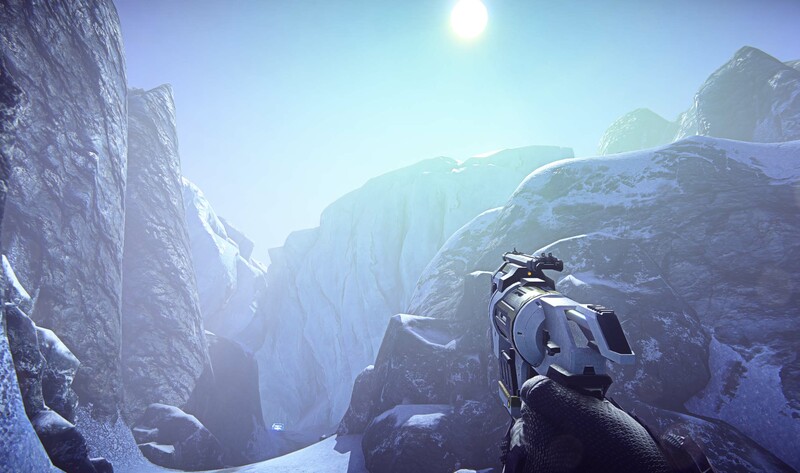 Creative director Matt Higby told ZAM that each faction will have a home continent. In order to reach another faction's continent, they'll have to conquer the island between the two continents. The continents support thousands of players at the same time. However, these Battle Islands will support a couple hundred. 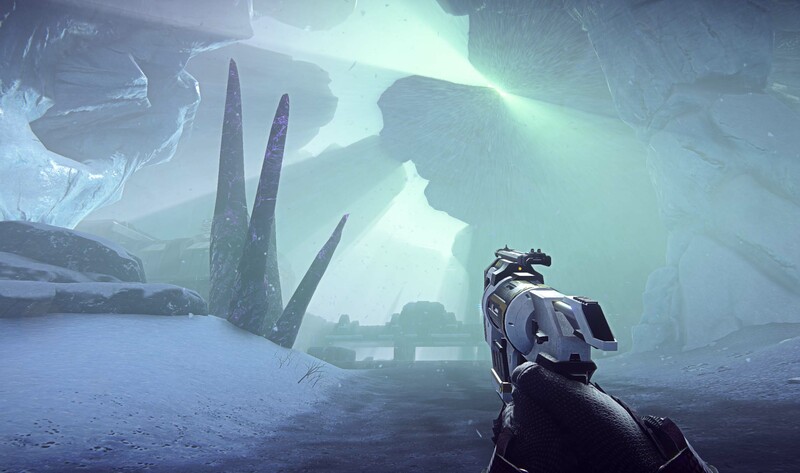 Because these islands are located between two continents, they'll generally be two-factions battles rather than three-faction battle royales. 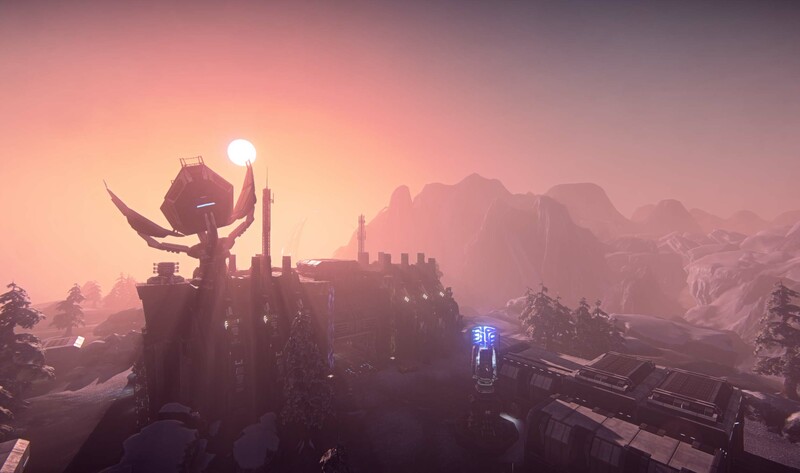 "Each warp gate will belong to one empire and you’ll be able to push in a more one-vs.-one way on this map than you would in the current game, whereas on a continent map there’s always a third empire to come in and block," Higby told ZAM. 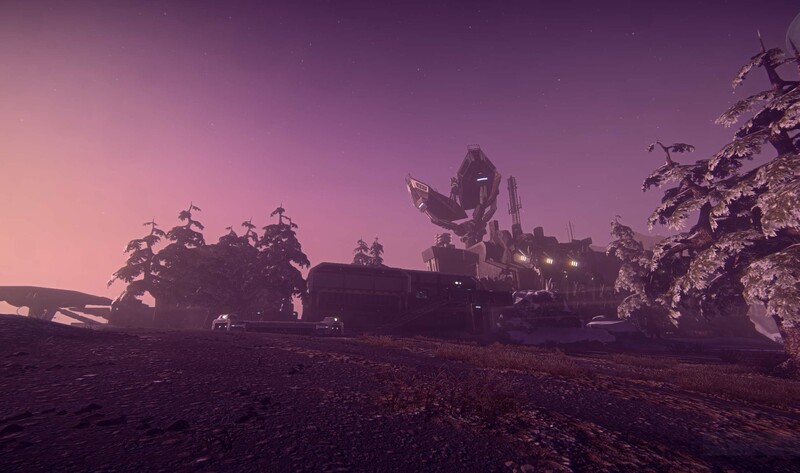 In addition to enhancing the continental warfare of the MMO shooter, Battle Islands will fulfill another objective: making the game eSports-friendly. If you recall, SOE announced a partnership with Major League Gaming in January. 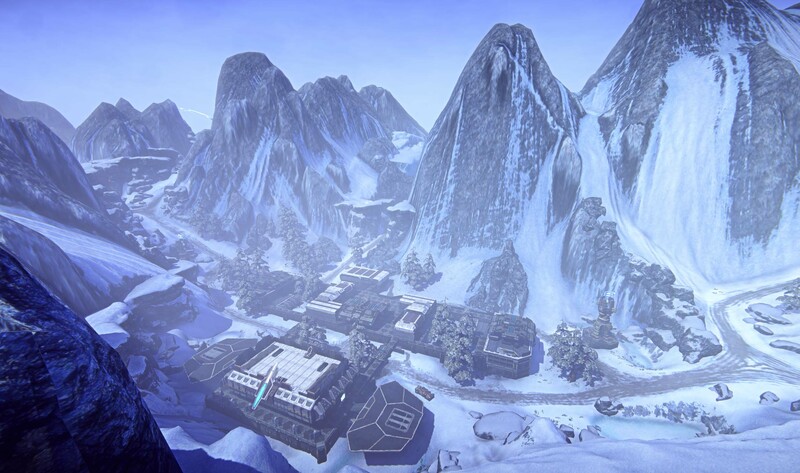 Instanced versions of the Battle Islands will support 48 vs. 48 objective-based battles. It's a way for Outfits to have true head-to-head competitions. These Battle Islands might be a bit controversial but they could be a great addition to the game. 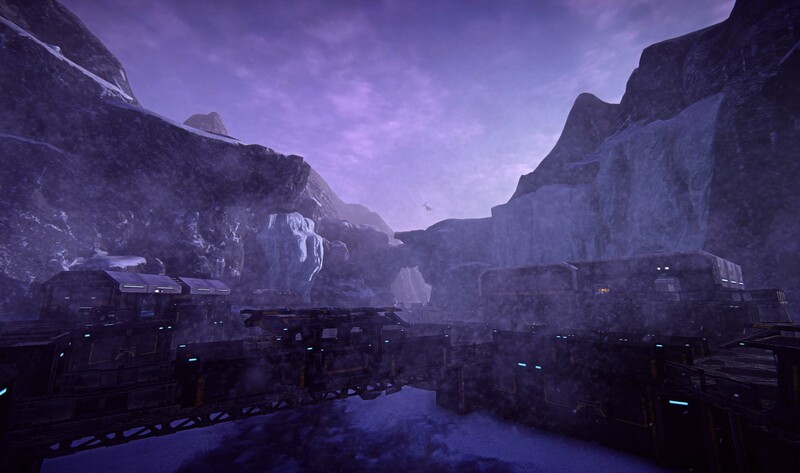 It can be tough to find a good battle in PlanetSide 2, especially on off-peak hours. 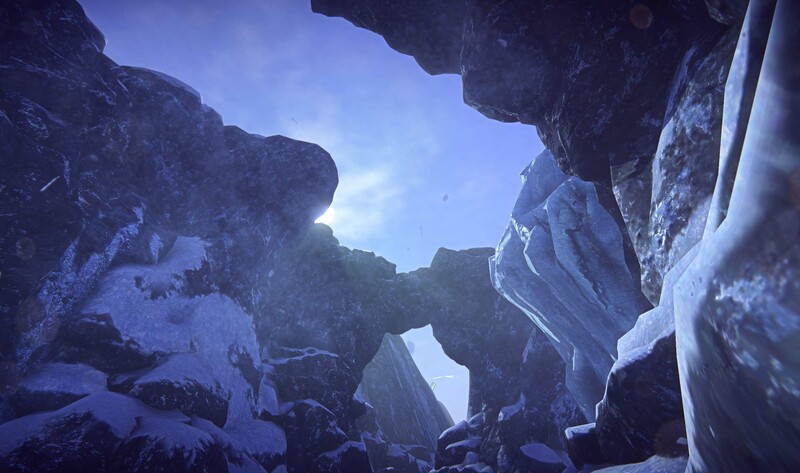 These islands will focus the action more and maybe make the game more approachable for the the upcoming influx of PS4 players. I can see why there would be anxiety among players, though. 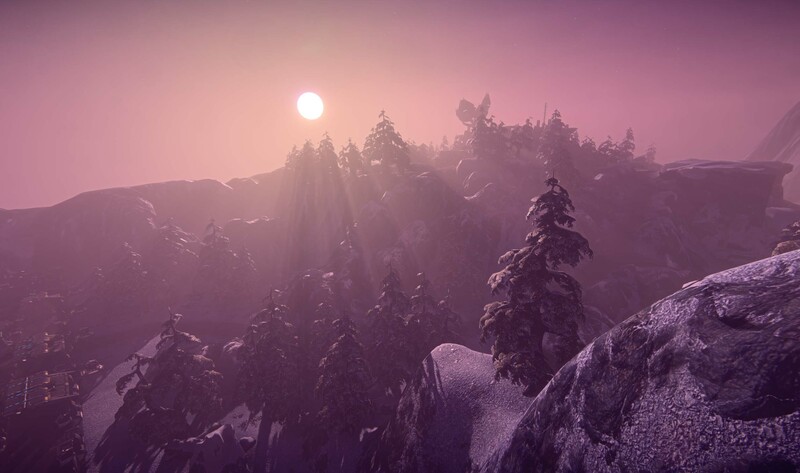 PlanetSide 2's scale and freedom is its most unique quality so SOE has to be careful not to sacrifice that too much in their attempts to focus the game's action. 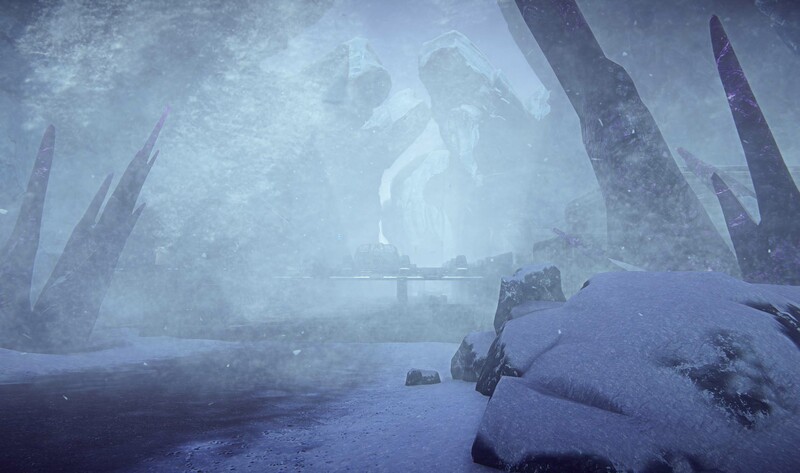 Nexus, the only Battle Island announced to date, is a frigid environment that might remind you of Esamir. 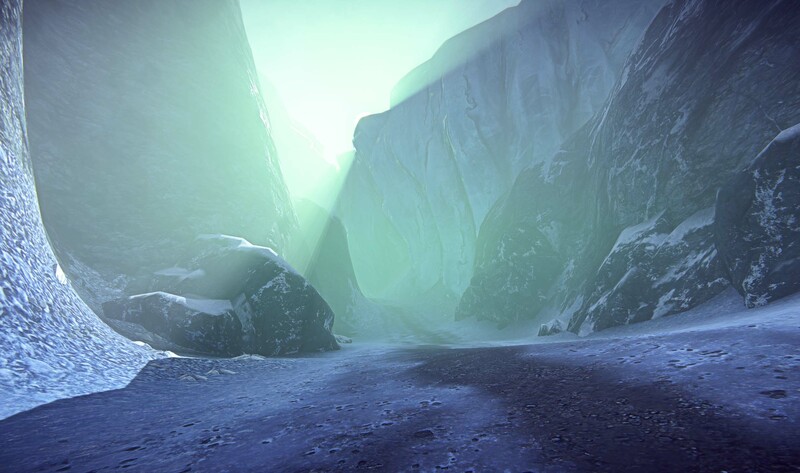 Players will battle through caves, forests and canyons in an effort to capture the island's 11 outposts. It's four square kilometers, making it a 1/16th the size of a continent. It still provides access to all of the vehicles on the full continents, though. 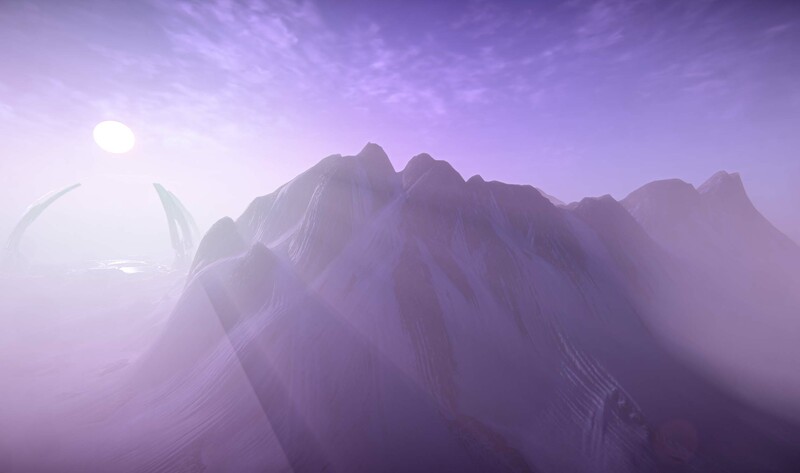 You can check out screenshots and video footage of Nexus below.